The Z3 FILMS Basement: BEYOND THE TROPHY released on V.O.D. BEYOND THE TROPHY released on V.O.D. 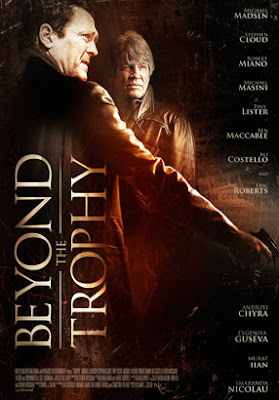 The film that I worked on as a set dresser a few years ago - formerly known as TROPHY has become BEYOND THE TROPHY, and is now available to watch on V.O.D. The sets we created and dressed were pretty fun and the experience of making the movie was mostly enjoyable as well. Check out the details HERE.